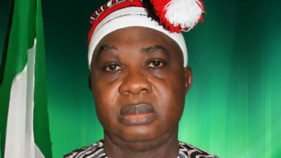 Dr. Umar Mantu, a House of Representatives aspirant in Plateau, has commended PDP National Chairman, Prince Uche Secondus, for “repackaging PDP into a portent political force’’. 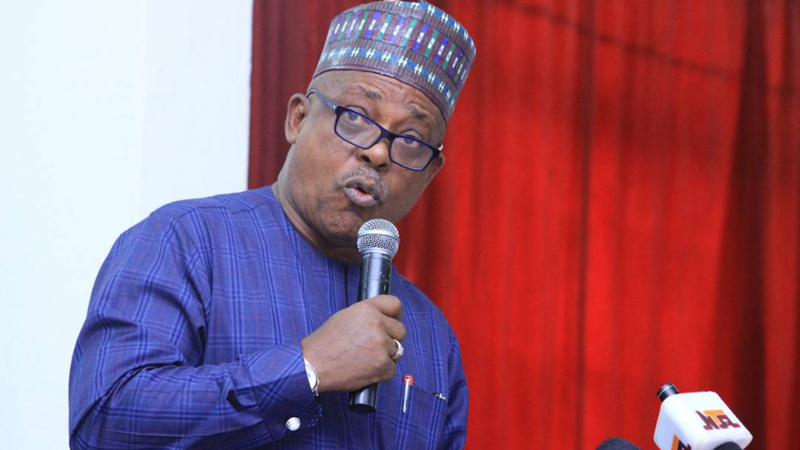 He also commended the PDP leadership for respecting people’s wishes and carrying everyone along in decision making processes, saying that the impunity that brought the party to its knees in 2015, was no longer the trend. 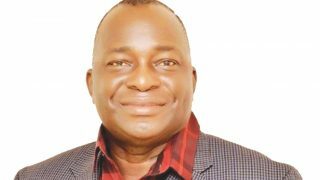 On his aspiration, Mantu said that he was consulting with stakeholders toward picking the PDP ticket in the primary election, and expressed confidence that winning the secondary election would be “much easier’’. 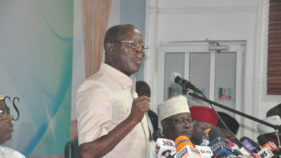 “I have met with the delegates that will determine my fate in the primary election and they have promised to vote for me. I have no reason to doubt them,’’ he said. The aspirant also commended the national and state leaderships of the party for accommodating the interests of the youth and women, and encouraging them to vie for elective posts. “The PDP offers free nomination forms to women seeking elective positions and strives to encourage them to vie for its tickets. I see this as a very positive development,’’ he said. Mantu urged women and the youth to take full advantage of such opportunities to pursue their ambitions so as to contribute to societal growth, and cautioned them against allowing anyone to intimidate them.